We are seeking submissions from emerging to professional artists for solo and group shows for our current and future schedule. Additionally we welcome proposals from curators to submit proposals for shows. 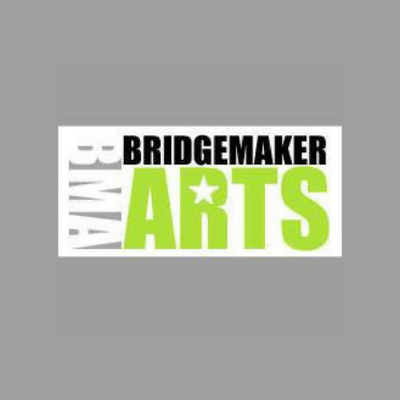 BridgeMaker Arts serves and enriches community culture, pride and involvement by providing public exposure to art and a means for public participation in creative arts, crafts, and maker fabrication technologies. We welcome proposals from the following genres: painting, photography, sculpture, film/video, installation and performance. Artists may submit proposals for solo, two, or three person shows.